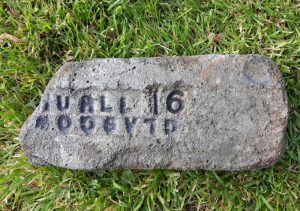 Found at Glenbuck, East Ayrshire. 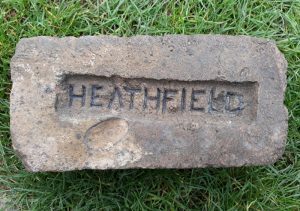 The manufacturer of this firebrick is unknown. 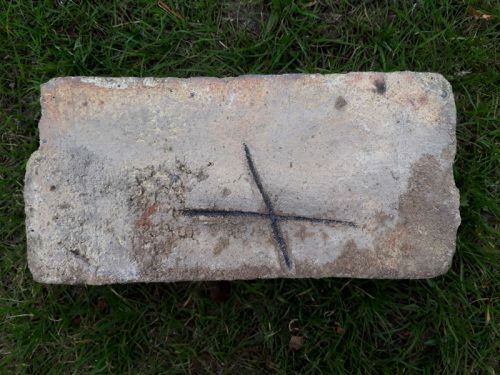 An ‘X’ has been manually inscribed to one face. 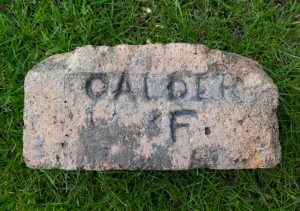 It was found at the site of the old Glenbuck Ironworks and Collieries in East Ayrshire, Scotland. 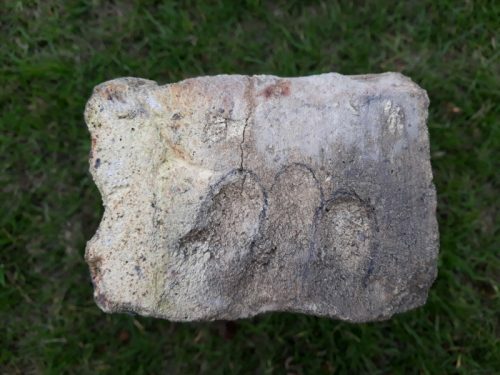 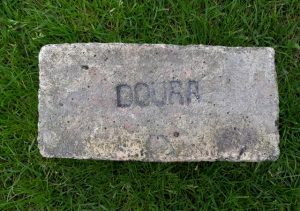 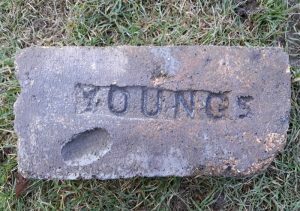 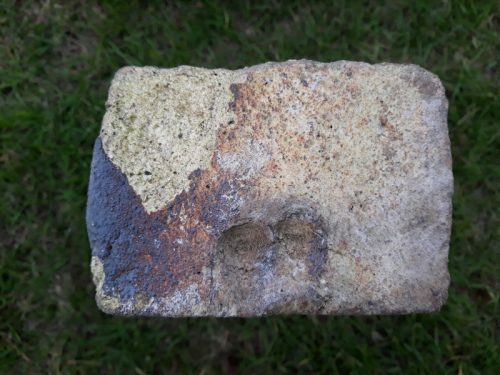 The following 4 photographs of this brick reveal a total of at least 13 fingerprint impressions and possibly 15. 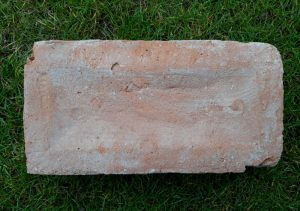 Glenbuck Fireclay Works were certainly in existence in 1858, supplying tap hole clay for blast furnaces. 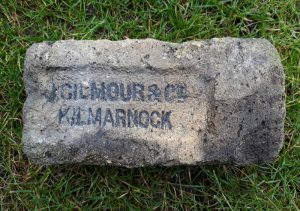 It would be nice to think they also manufactured firebricks for the Glenbuck Ironworks and that this was one of their products. 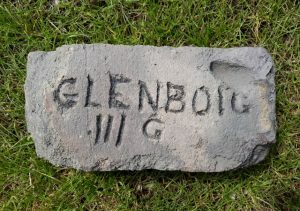 Glenbuck Fireclay Works, Glenbuck, East Ayrshire. 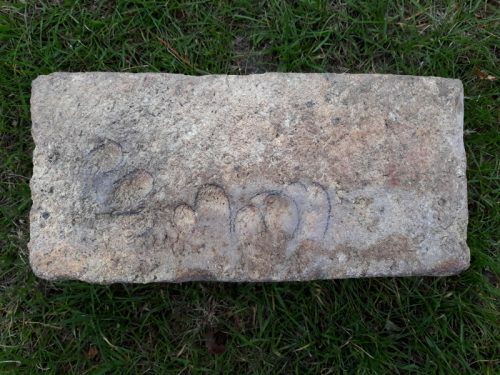 Canmore 1796 – Glenbuck ironworks was founded about 1795 by English entrepreneurs who went bankrupt in 1813. 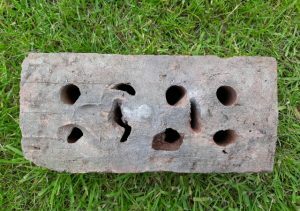 1858 – Hunts mineral statistics state that Glenbuck Fireclay Works were producing 500 tons of tap hole clay per year for blast furnaces.